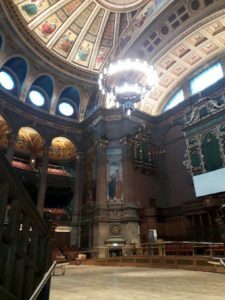 IFT was appointed by main contractor Interserve Construction on the £35m refurbishment of the McEwan Hall in the University of Edinburgh. 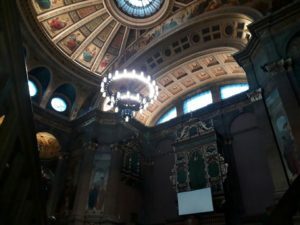 The project has seen a major investment into McEwan Hall in order to repair the building fabric, upgrade its' building services and address historical accessibility issues. 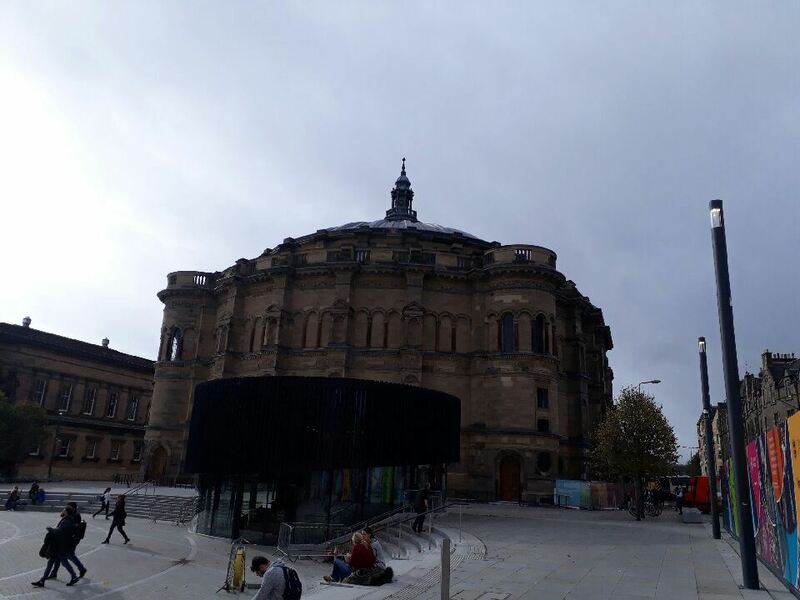 Additional public and support spaces underneath Bristo Square have been created which will enable the building to deliver its core functions more effectively and to allow it to be used more frequently. 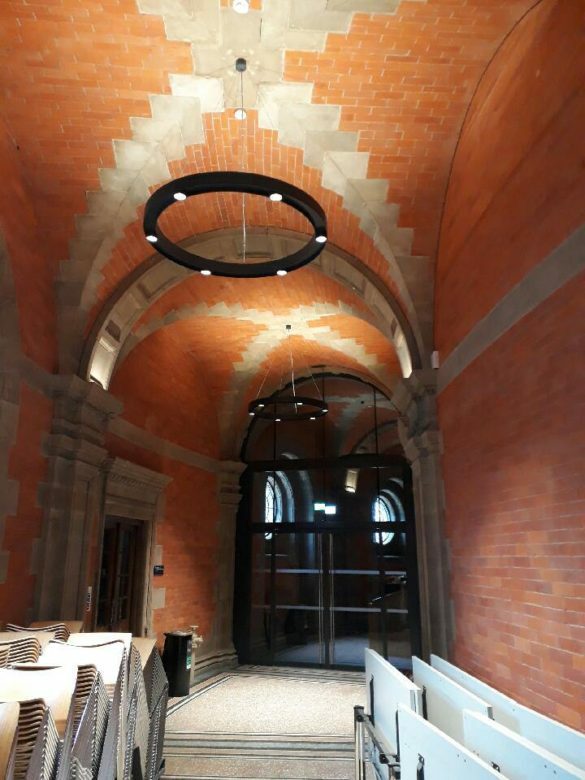 IFT carried out screeding and resin coatings to various areas of the building.